I continue to get familiar with the oils in my Aroma Complete Kit that I earned for achieving the rank of Silver in 6 months. 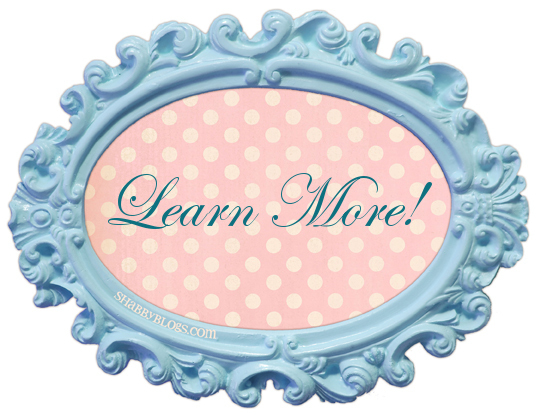 What is the newest oil I am loving right now? Young Living's Gratitude™ Essential Oil Blend! Containing the relaxing aroma of Frankincense, Ylang Ylang and other calm promoting essential oils, I'm really enjoying having this blend in my diffuser this morning! Gratitude may be used as a wonderful perfume or diffused in your home. It is amazing how such a lovely and therapeutic aroma can come from such a tiny bottle. 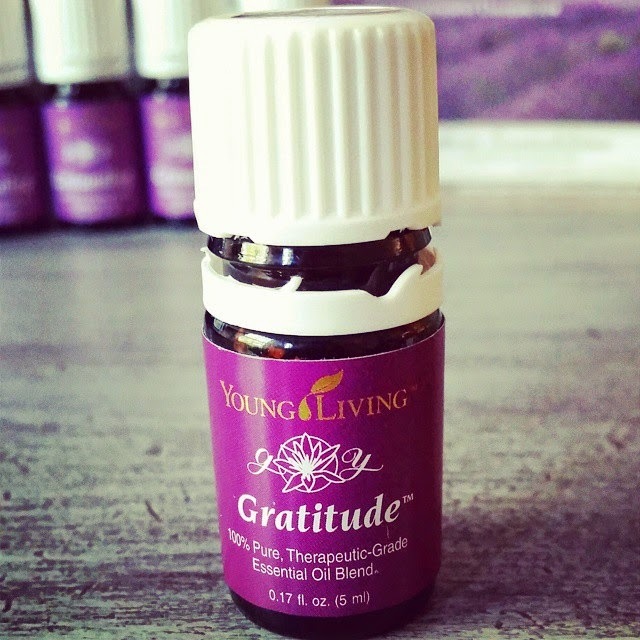 If you'd like to know how you can purchase Young Living's Gratitude™ Essential Oil Blend at the wholesale price, click the pretty button below.